Last weekend my husband and I took an open house tour of zHome, a new green town home community in the Issaquah Highlands. zHome is the first carbon-neutral and zero energy multi-family complex in the US. The place was buzzing with activity. There were about 100 people on various tours. These are not your typical open house tours. The tours are quite informative. The zHome team developers not only describe the energy saving features of the buildings, they talked about products that will help you go green, save energy and save money in your own home. You’ll leave there with a crash course in “green living” and more knowledgeable about how you can save some money in your own home. zHome is a revolutionary, 10-unit town home development that uses smart design and cutting edge technologies to radically reduce its environmental impacts. zHome will prove that homes that use zero net energy and 60% less water, emit net zero carbon emissions, have clean indoor air and use only low-toxicity materials are possible and scalable to mainstream home production. Besides the great materials and features above, I learned about materials and tools that any homeowner could use to go green and/or save money.Are you concerned with water leaks? Check out the Orion Water Meter. This handy little tool is a water leak detection device. Although the link is to a website from a particular utility district, there is information about the water meter.Would you like to save on your energy bill? (Who wouldn’t?) The “TED,” the The Energy Detective measures your energy usage, detects phantom loads, and where energy is wasted. Solar panels in gray WA State? Apparently even when it’s cloudy, solar panels pick up some sun, something I did not know. I assume the gray days would make solar panels useless in our climate. I also did not know that the rain cleans the panels off on a regular basis, making them far more efficient than in some of the sunny, desert climates. Through 2020, there still some government incentives available for energy production. zHome tours are scheduled for the next two weekends. Happy touring! I’m passionate about “green” living, sustainability, eco-friendly and mid-century modern design. I’ve been lucky to be able to pursue these interests on various trips to Palm Springs, CA, which is a hub of mid-century modern design. Back in February, I was down in the California desert during Palm Springs Modernism Week. It’s a fun week filled with lectures, films, and house tours. Usually the homes are among the most iconic of midcentury modern style. On one of this year’s home tours, I got to see a home built in 2007 from a true mid-century design. The home was designed in 1955 by California architect, William Krisel, but was built with today’s energy standards and features in mind. It’s a really cool combination of midcentury design matched with eco-friendly energy standards. The article was first posted on Windermere’s blog where you can read it in its entirety. Hey, if you love midcentury modern. 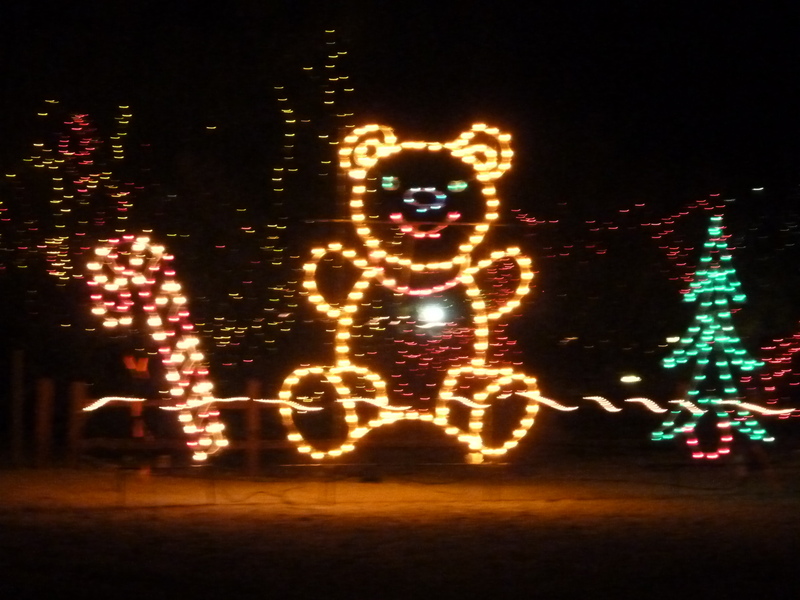 Check out Palm Springs, California sometime and try to make it to Modernism Week. By the way, William Krisel also designed the House of Tomorrow, which became the honeymoon hideaway of Elvis and Priscilla Presley. Keep loving it by taking good care of it. Become a fan of my Facebook Fan Page which is dedicated to home ownership. 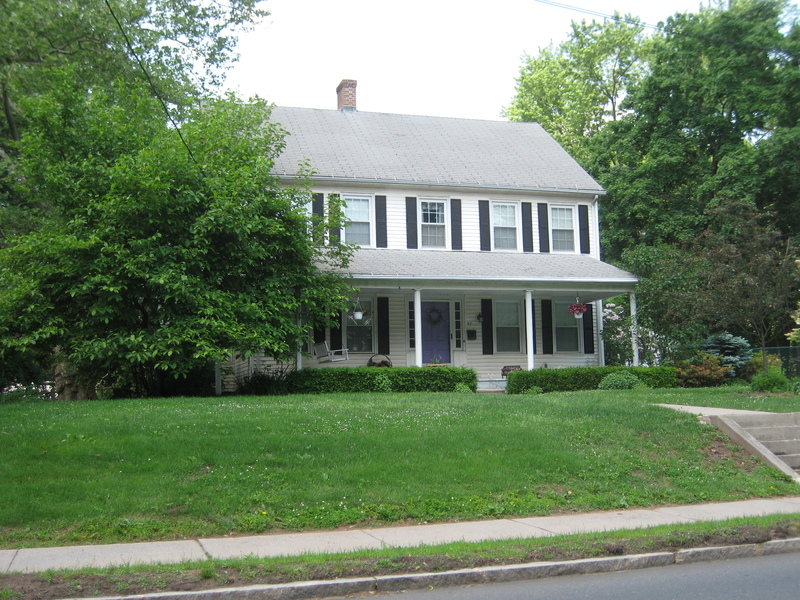 I post about energy savings, green living, housing trends, and all things that are “house” related. Looking for a last minute Valentine’s Day gift for your honey? Make it something for you, your honey and your home. Check out the lipstick sofa, the heart shaped lamps, and the satin sheets! Some people will buy a home in 2011. These buyers will move for more space, downsize for less space or relocate, the typical reasons to make a move. If you’re buying in 2011, think about selling that home in the future. Make an investment that works for now and for later. It’s important now, more than ever, to make a wise investment, an investment that works for your lifestyle and finances. So think location, commute, schools, and amenities. But also think like builders. Builders do the research to check out what’s new and hot. Think smaller homes. Make the” Old Woman in The Shoe” proud. Look at homes with smaller footprints. Think “green.” Think front porches. Get our your rocking chair. Think one level homes. Think getting a smaller package with green, functional features wrapped up in a good value. Buy a home you love, but also buy a home that’s a good investment. Think about what people are looking for today, so you have a good home to sell tomorrow. But if you’re Rapunzel looking to hang down your hair from your castle’s turret, you may be out of luck in the future. Simpler, less fussy styles are in. I’ve been on a major recycling binge these days, so here are some things I did, along with some other tips, that you can do to recycle in the Seattle area. See 1greenplanet for a complete list of items you can recycle. homeless shelter in Seattle for women and children and families. Not able to make Saturday’s Recycling event? 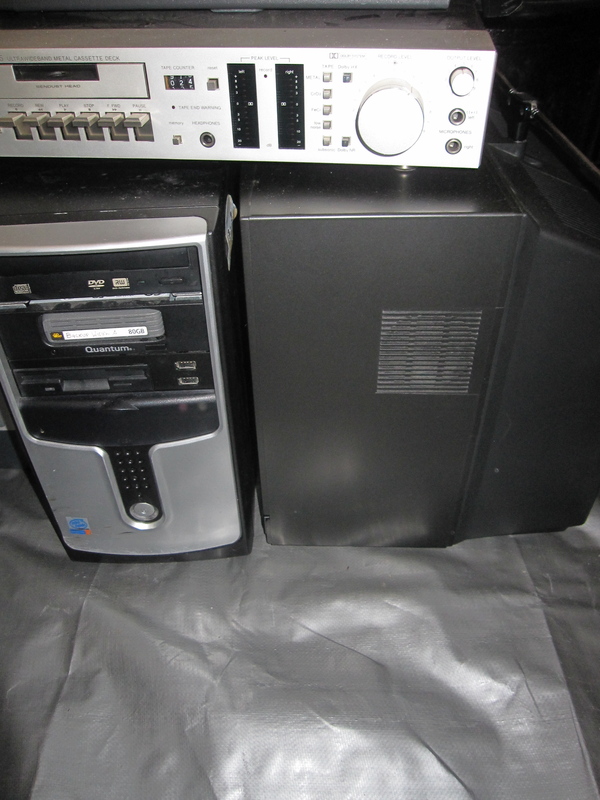 I know I can’t make it, but recently I was able to recycle my old electronics. 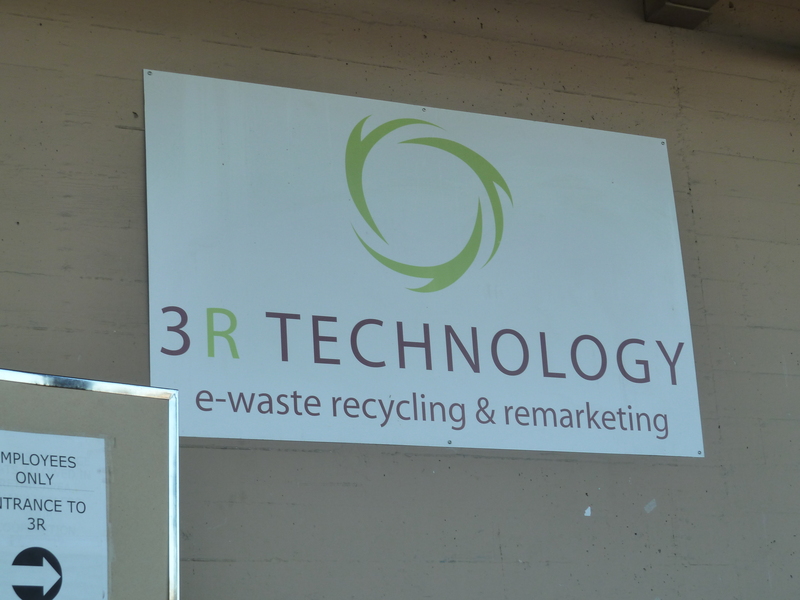 You can also drop things off to 1greenplanet, but 3RTechnology is another great place to recycle your electronics safely and cheaply. They are located just south of Safeco field in the SoDo district of Seattle. Hey, if you can make it to Safeco Field, you can make it there! 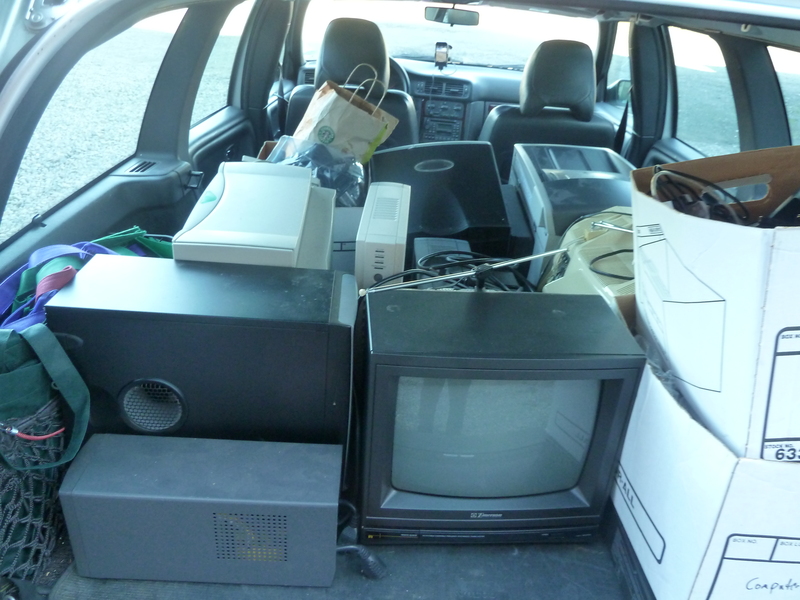 Here’s our car loaded with old equipment we were able to recycle. Got paper? 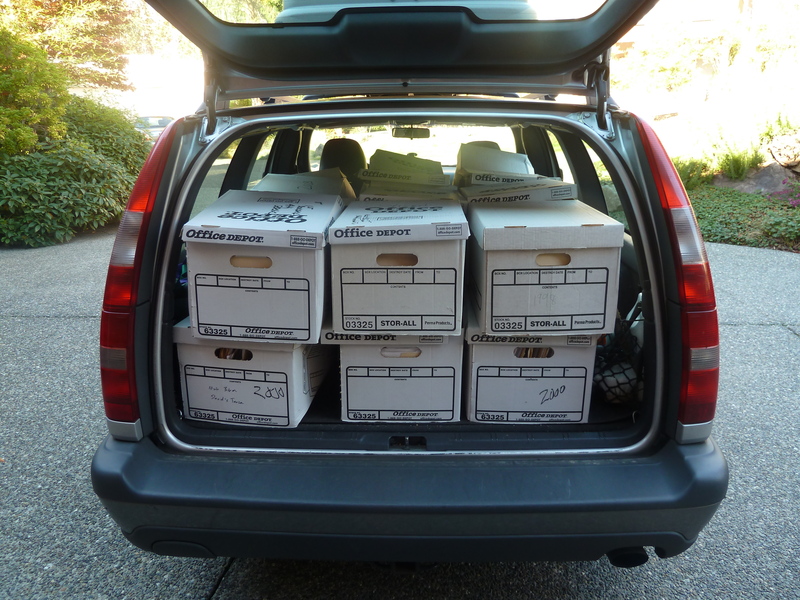 I recently recycled 32 boxes of old real estate files! And this isn’t even all of the boxes I have had from my 23 years in real estate! I recycled the paper and boxes from transactions I’ve worked on from the early 90’s through 2003. In the past, I recycled years 1987-1993. 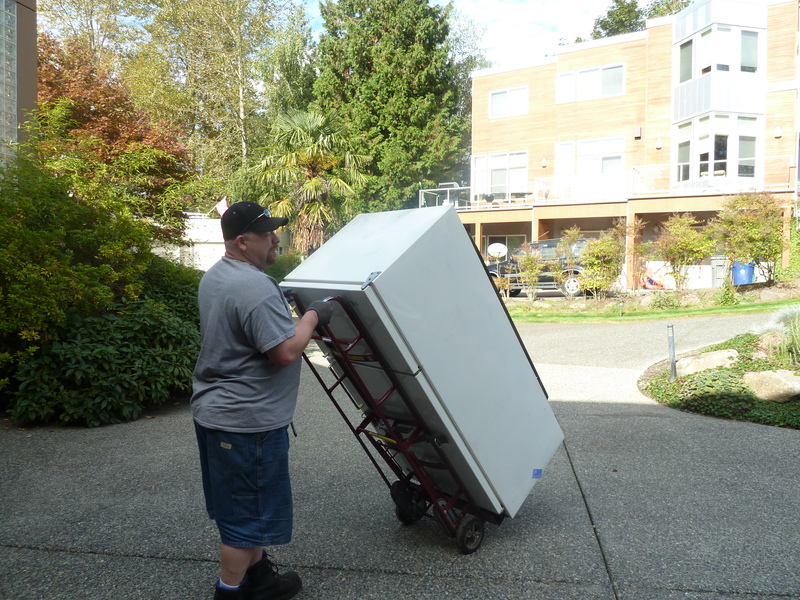 We used DataSite Northwest, which is near downtown Bellevue and has a Seattle location. Our station wagon has come in handy this past month for all these recycling trips. Got hazardous materials at home? Are you a senior who needs help getting rid of your Hazardous materials? King County has a program to pick up hazardous materials for seniors who have difficulty disposing of the materials. The county will take batteries, paints, oil, solvents and other things. The website has a list of what they will pick up. They will not pick up electronics, so the other two places above are the best bet for recycling those ancient computers and TV’s. Do you have other suggestions for recycling either electronics or hazardous waste in the Seattle area? Take Your Shoes Off! It’s not rocket science here, but simple common sense. If you’re not bringing outside dirt into your home, you’re not bringing in pollutants. 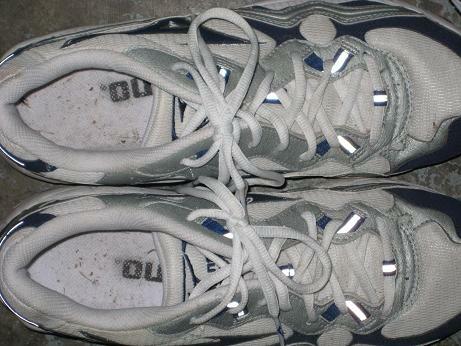 Shoes that slog through mud, dirt, sand, over sidewalks and streets with oil on them, and who knows what else, all bring pollutants into your home. Think about where you’ve stepped. Think about all the stuff over the years you’ve stepped in that you wished you hadn’t. Do you want to bring that into your home? 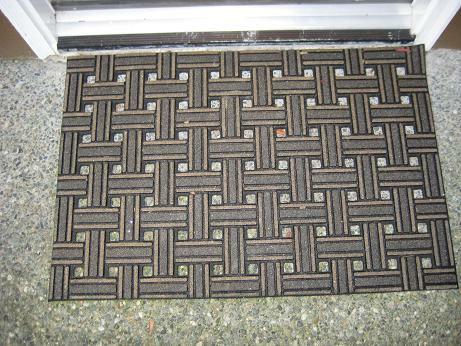 Have a walk-off mat at your front door for people to wipe their feet before they come in and take their shoes off. Your mat should be one that can easily be rinsed off. Open your windows, bring fresh air in and ventilate your home occasionally. Check, clean and replace furnace filters regularly. Filters are obviously designed to filter pollutants out, but some filters work better to capture tiny particles. When replacing your filters look for the MERV rating, which is the Minimum Efficiency Reporting Value. The higher the MERV number the better the filter is at removing pollutants. 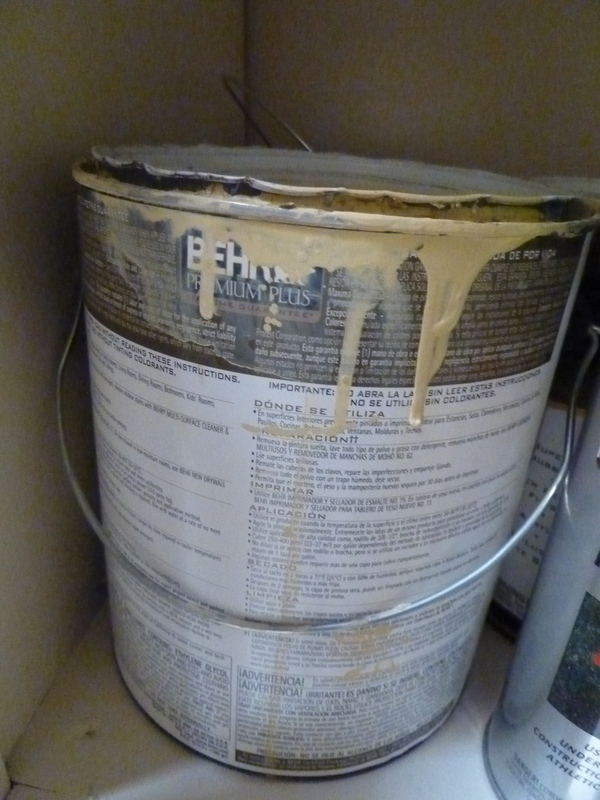 Stop using products filled with chemicals to clean your home. Look at your cleaning solutions, paints, and personal care products, like soaps and shampoos. These are the products you use on a regular basis. Harmful stuff shows up in all kinds of things, so read the labels. There are many products with green labels these days. Check those out. I got a shock yesterday when I heard a story on NPR about the dangers of the Brazilian hair straightening process. They’ve found the process includes formaldehyde. I didn’t have this process done in my home, but it was done to the hair on my head! (Those of you with curly hair will understand the things we do for straight hair) I don’t fault my hairdresser. I think most hairdressers are unaware of the chemical contents in the treatments they use, just like many of us are with the things we use at home. So I will not be using this process again and will be asking more questions about what goes on my head at the hair salon. These are simple, inexpensive ways to cut down pollution in your home and on your body. What other suggestions do you have for easy, inexpensive ways to cut down on pollution in your home?